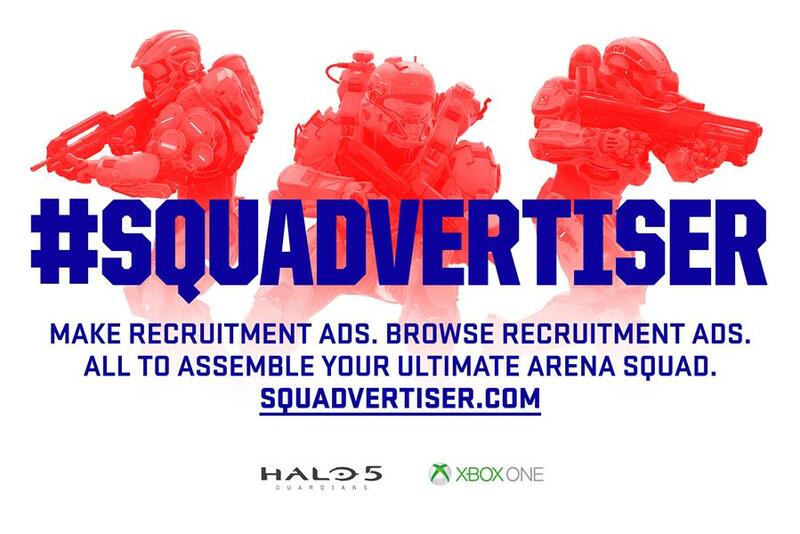 McCann London has created a website for gamers looking to recruit players for their online squads on Halo 5: Guardians. The campaign, for Microsoft’s Xbox, enables gamers to create posters specifying the kinds of players they are looking for. Microsoft will run some of the user-made ads on bought media, including billboards, newspapers and online banners. The work was created by Jacob Björdal and Jim Nilsson. MRM/McCann built the website. Xbox 'the life' by T.A.G.